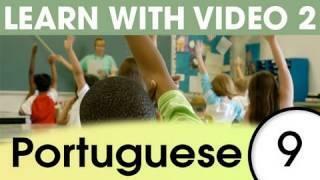 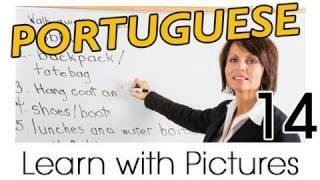 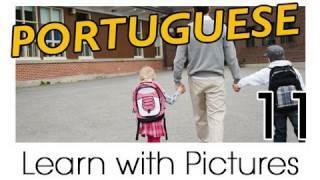 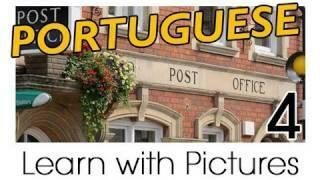 Learn Brazilian Portuguese With Pictures -- What's In Your School Bag? 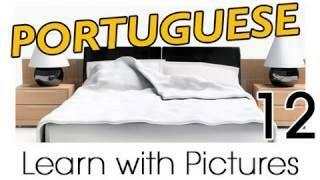 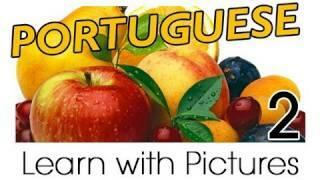 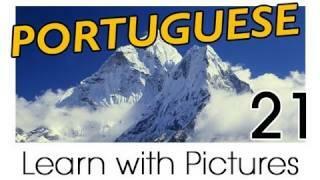 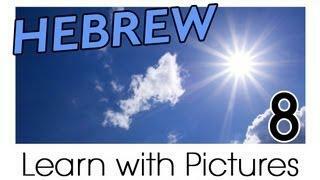 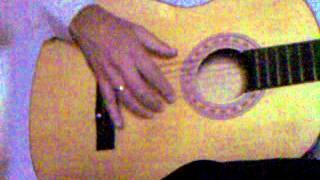 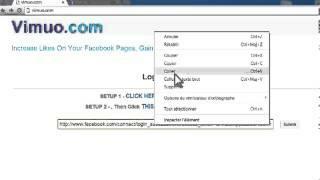 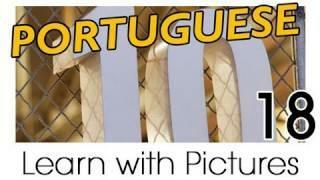 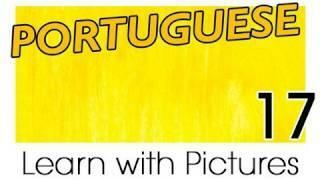 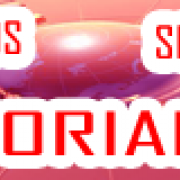 Learn Brazilian Portuguese With Pictures - Get Your Fruits! 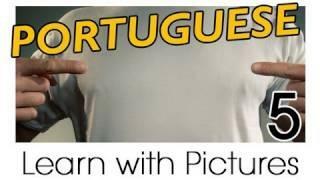 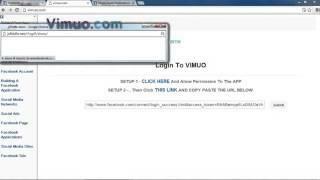 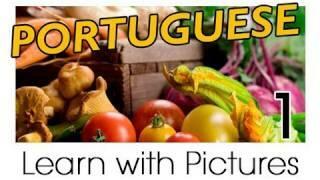 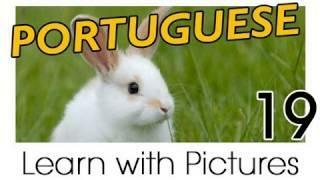 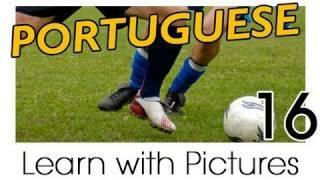 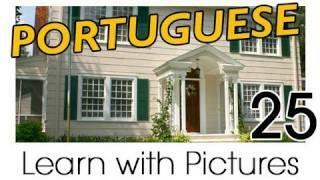 Learn Brazilian Portuguese With Pictures - Get Your Vegetables!